I'm getting my Takoba's refurbed but I fancy a change. 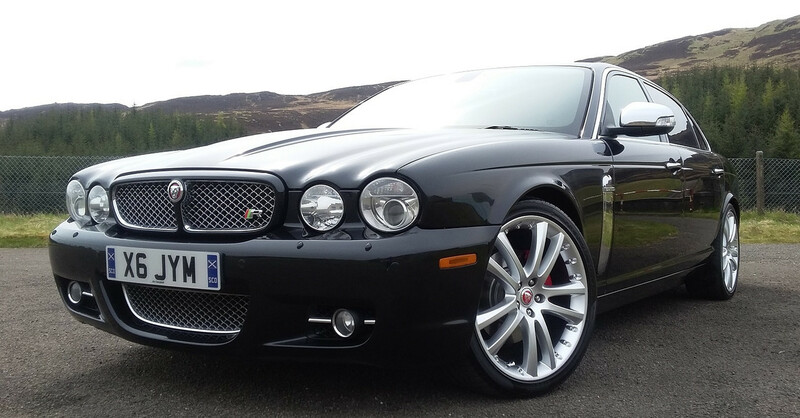 The problem is, most of the wheels I like are either XF, XK or later XJ. My Takoba's are 81/2J with 49mm offset but, invariably, the one's I fancy are staggered and the offsets are a lot different to mine. I need to know if I should stick to 8 1/2J all round or if I can go to 9 or 91/2 on the rears without running into any handling/safety problems and what offset do I need if I change the widths? Does anyone know of a comparison or calculator site I can use? The front is by far the most important - you need to keep the ground-level offset the same, or the steering geometry and braking will be upset. To be clear, this is the distance between the centre of the tyre on the road and the axis by which the suspension tries to steer the wheel around. The distance between the two gives you (partly) the steering self-centring force which in turn generates a lot of the forces used by ABS in particular. at the rear, its not quite so critical, there being no steering. That having said, the rear suspension you have does depend on the lower wishbone moving in a complex way which is partly generated by wheel forces. On some models, the car is made to handle with a bit more pizazz by making the rear tyre grip more, which is why its wider. The X350 is a fine handling car as is, so doesn't really need this "enhancement"
Thanks for taking the time to reply Woody although, to be honest, most of it went over my head as I'm not very technically minded. I've found a set of Senta's, the fronts are the same spec as my Takoba's but the rears are 9 1/2J with a 26mm offset. Would that size be ok or, even though there is less choice, should I try to find 4 the same spec? IIRC Jim had 4 front Sentas on his XJ 358.
that would put the centre of the contact patch in the same place as you have now, so in geometric terms would be OK. I bought 2 sets of fronts 8 1/2 J from DGT Alloys in Essex, they were replicas but very good quality and no issues with them in 3 years, only £525 for the complete set too and that was delivered! Oh, Jim - I'll never understand how you came to part with that car. It truly was/is a thing of beauty. I'm wondering if the PO will go down the route of the Senta's or not? 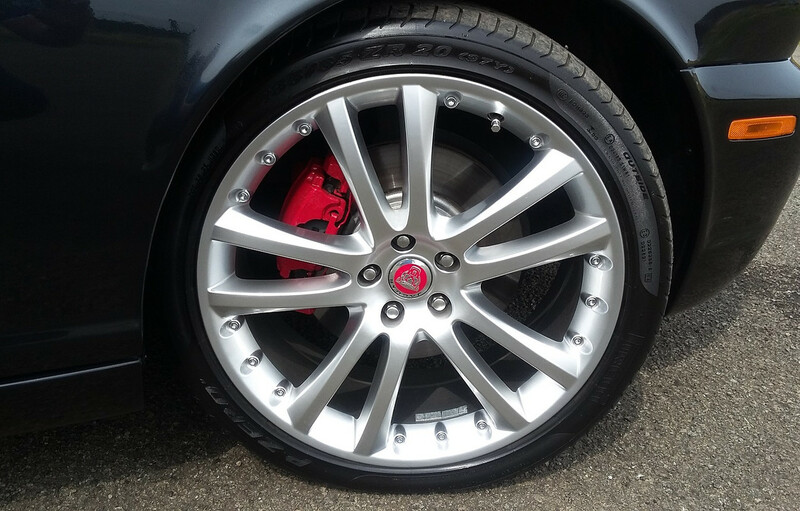 I thought they were a lovely wheel and really suited the car, for my tastes anyway. Once again those replica wheels were a serious bargain from DGT and never had an issue with them at all. Lovely wheels, I agree Jim. A snip at that price as well, mate.